Charlotte's Web Acrostic Poetry Writing. Writing a poem about Charlotte's Web. Charlotte's Web: Writing An acrostic poem. 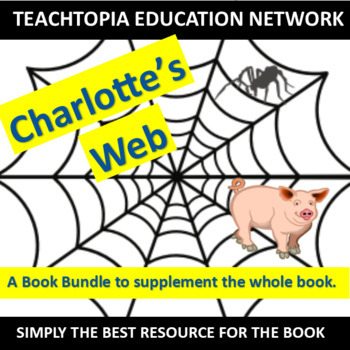 Charlotte's Web. 4 week bundle of content. This is a growing bundle that is not all put online yet. Price will rise significantly as it grows.